If your heaters require line voltage thermostats, it's unlikely that you'll be able to... 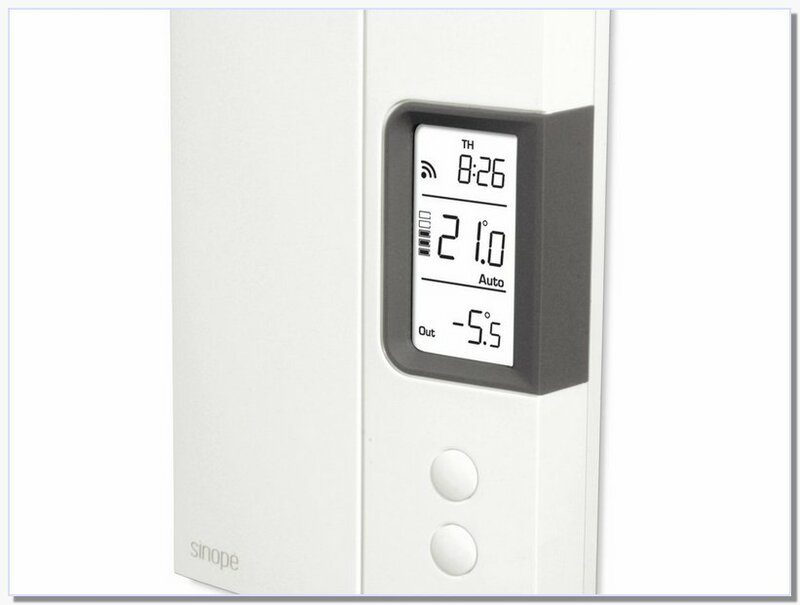 The Caleo by Casa is a WiFi thermostat built for electric baseboard heaters. Line voltage thermostats are used to regulate heating/cooling systems that run on direct electricity (line voltage – 120 volts or 240 volts). A classic example is baseboard heaters which operate on line voltage. 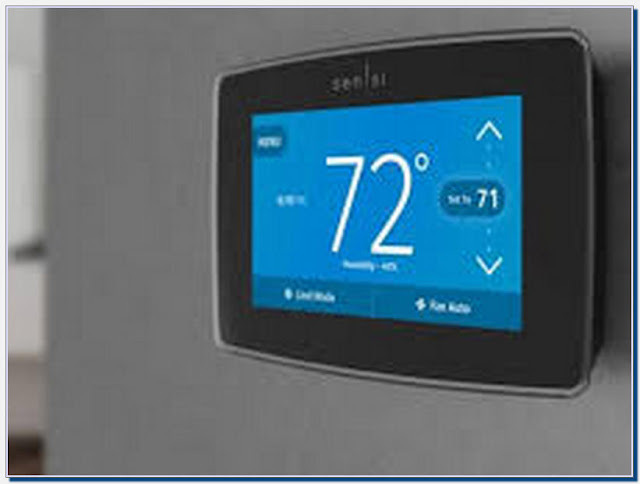 We've reviewed baseboard heater thermostat models in our previously published guide.